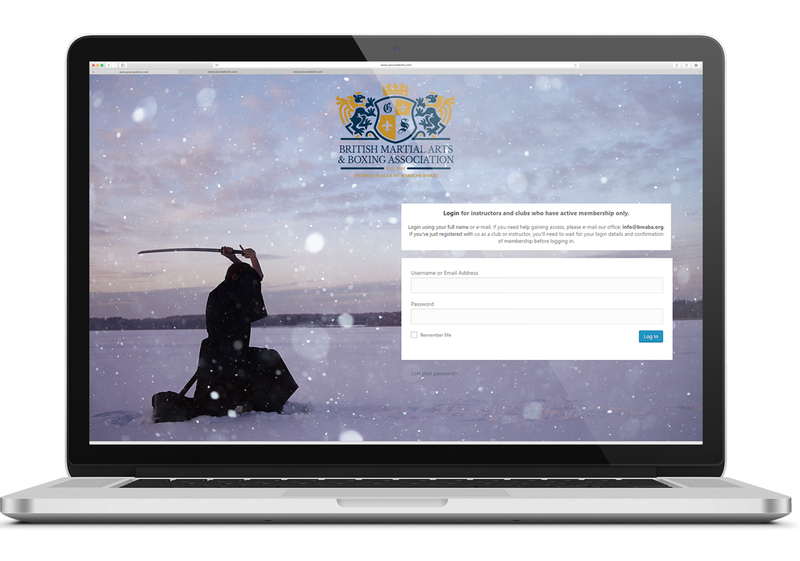 Every martial arts club needs a website. It’s absolutely essential. Word of mouth isn’t always enough in today’s world and being able to present your club online is about so much more than just advertising your business. Website design can cost in excess of £500 per website and hosting can cost upwards of £30 per month. With your BMABA website you can get your club online, advertise your classes, sign up students online, sell stuff through your own online shop, build a member’s only area and so much more. The possibilities are endless. Best of all, not only is free but there’s expert help on hand to help you make the most of your new online presence, plus you can rest assured your site is part of a secure, super-fast hosting environment. Using our powerful position with search engines your website will enjoy high placement on Google ‘straight out of the gates’. The free club website offer is designed to help your club get online without any technical knowledge, and without costing you upwards of £20 per month, too. We’ll pre-install WordPress, one of the world’s leading types of website software to your domain completely free of charge. Your site won’t ever cost you a penny. So long as you’re a member of our Association you’ll have the perfect club website completely free of charge. Never had a website before? No nothing about coding or HTML? Don’t worry – you don’t need to. WordPress has a clean, easy user-interface. We have a dedicated IT Section within our Association whom can provide 365 day a year support to you and your site – not to mention video tutorials and walk-through guides, too! You never need to worry about running out of disk space, bandwidth or anything else. Your site is free & unlimited for ever. Simple as. Change the look of your site with thousands of free themes. Enhance it with thousands of free plugins. Chances are you probably don’t know that much about website design, coding or development. That’s fine – we don’t expect you to. Rather than using HTML based editors we’ve chosen WordPress because of it’s incredibly easy to use feel, straight forwards interface and wonderfully well documented software & system. WordPress allows you to easily create content much like you would using Microsoft Word with the option of switching to HTML if you need to. It’s really easy to use and offers an incredibly flexible, powerful system for you to use. Big sites & businesses, like the NY Times, Marks & Spencer Business, NHS, BBC, William Shatner, Flickr, Justin Timberlake, CBS and thousands more big businesses use & trust WordPress to deliver their business with an effective and fully-featured website – and now that power is in your hands. You can use your unlimited BMABA website for literally anything. Your main club website, a member’s area, shop, video gallery, community, forum – you name it – WordPress can do it, all without any extra cost and with unlimited free support from our team, too. Choose from any available BMABA Sub-Domain for your site – so it could be mykarate.bmaba.com or combatprinciples.bmaba.com and so on. Why Use A BMABA Sub Domain? Enjoy our website’s top Google ratings with your site, just like Pure Self Defence. Professional support is available year round & we manage all server maintenance. Enjoy a growing community and support articles designed to help your site grow. Our domain, bmaba.com is verified safe and your site will enjoy this status, too.